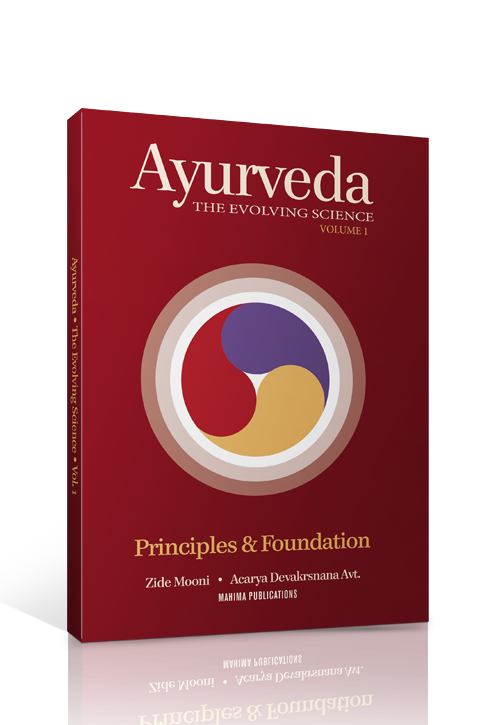 Ayurveda the Evolving Science discusses the principles and foundations of this evolutionary topic. Ayurveda is the knowledge of life, so studying it is studying the evolutionary forms of life. 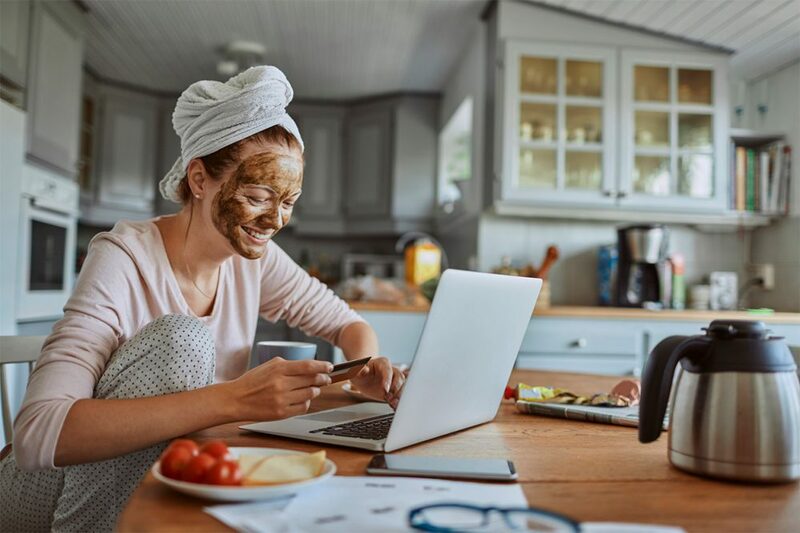 Ayurveda the Evolving Science discusses the principles and foundations of this evolutionary topic. Ayurveda is the knowledge of life, so studying it is studying the evolutionary forms of life. 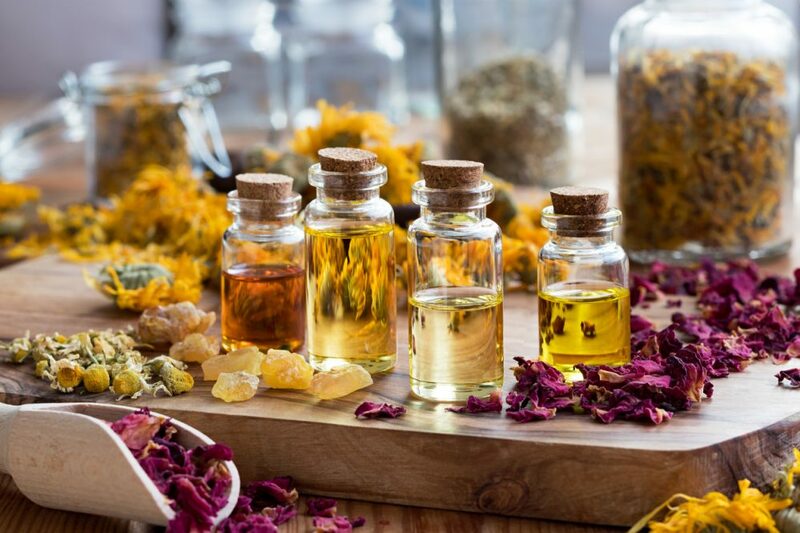 Once we learn about Ayurveda, we can begin to understand ourselves as a whole–mind, body, and spirit. This book delves deep into the history of Ayurveda and the many topics that this science covers, such as the Chakras, the Elements, and the Doshas. Learning about these topics can lead us to greater understanding of life and the best way to continue living day to day.